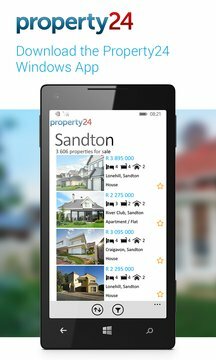 Download the FREE Property24.com app and find your perfect home. 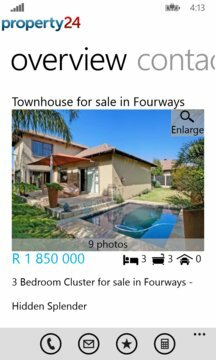 Get South Africa’s leading Estate Agencies’ properties for sale or rent on your Windows device. The intuitive interface makes searching for property quick, easy and fun with maps, highresolution photographs and locationbased searching to find property near to you.